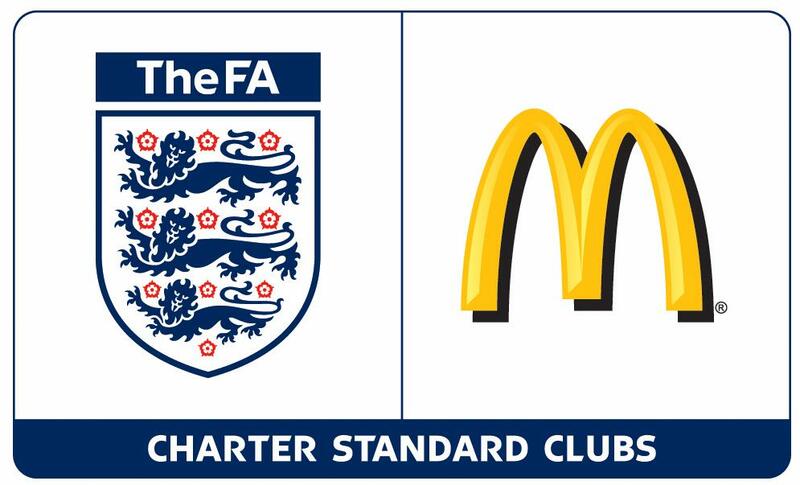 The Charter Standard page has been updated as most of the documents can now be downloaded from the Devon FA's web site. New clubs are reminded that they must achieve the Award by the end of the season they join. Georgeham & Croyde have informed the league that due to a lack of volunteers they have been forced to withdraw from the league. Ilfracombe Town have informed the league that due to a lack of committment from players they have been forced to withdraw their Third Team from the league. The tables etc have been updated. 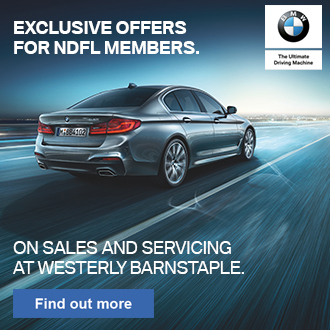 Use this site to promote your club event or news. Send the details using the contact us button on the tables/divisions part of the site. A Alcock, B Fishleigh, P Hayes, M Saunders, S Sayer, D Todd. 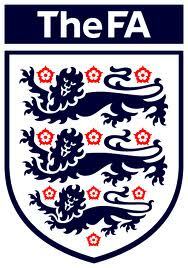 The FA Charter Standard Brand is a core component of The FA Football Development programme. The brand establishes minimum standards for football development and acts as a quality assurance mechanism recognising well run leagues and clubs. The Charter Standard Brand is a benchmark for quality, that highlights a commitment to improving the playing experience for all. 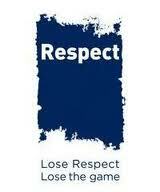 The FA Charter Standard Brand can be achieved by all Clubs that are affiliated to the Devon or Cornwall County FA.